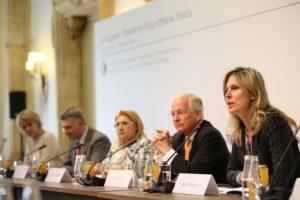 On April 25, 2017, the eve of the informal meeting of EU Defence Ministers in Malta, the Women Political Leaders Global Forum (WPL) and the Munich Security Conference (MSC), co-hosted a high-level meeting on Defence and Security under the patronage of Her Excellency Marie-Louise Coleiro Preca, Pesident of Malta and of the Council of the European Union. WPL, in cooperation with MSC, is intensifying its efforts to further increase the proportion of female decision-makers in foreign and security policy processes. According to UN Women, in peace processes between 1992 and 2011, women were only 9% of Negotiatiors; 2% of Chief Mediators, and 4% of Witnesses and Signatories. This high-level event brought together distinguished female politicians involved in defence policy, and civil society for a frank and open roundtable debate on the state and future of European defence and Security policy, and the role of inclusive policies in fostering peace. The EU has guaranteed sustainable peace within its borders for more than six decades. Yet, instability and security threats at Europe’s borders increasingly challenge EU leaders, and raise concerns among EU citizens. 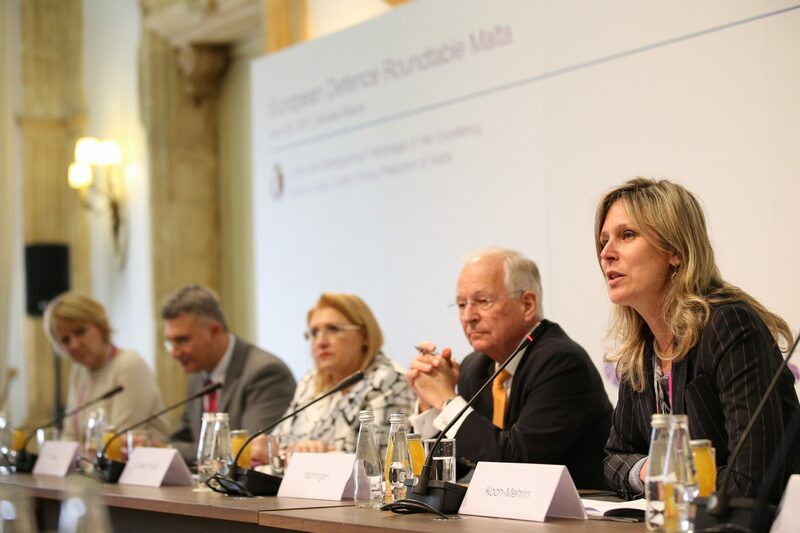 After opening statements by the President of Malta Marie-Louise Coleiro Preca, Founder and President of the WPL Foundation Silvana Koch-Mehrin, and MSC chairman Wolfgang Ischinger, participants discussed about the state of European defence cooperation with a particular focus on security challenges in the Mediterranean. Pictures of the conference can be found in this link. Speech of the President of Malta in this link. Media coverage of the event here. More information abou the outcome of the meeting will follow soon. The Women Political Leaders Global Forum (WPL) is the global network of female politicians. The mission of WPL is to increase both the number and the influence of women in political leadership positions. 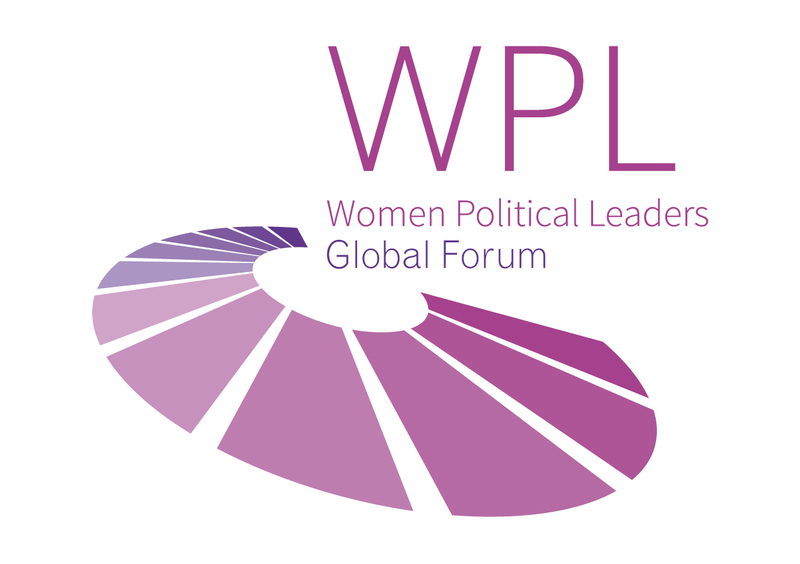 WPL members are women in political office – Ministers, Members of Parliaments, Mayors. Membership is free and members are honoured by their participation. WPL is an independent, international, post-partisan and not-for-profit foundation based in Reykjavik, Iceland (the world champion of gender equality). Silvana Koch-Mehrin is the Founder and President of the WPL Foundation. To accelerate, women need three things: communication, connection, community. WPL believes that progress happens by convening women political leaders who have the drive and the influence to create positive change. The Munich Security Conference (MSC) is the world’s leading platform for debates on international security policy. With over 600 official participants and 300 observers assembled at the Hotel Bayerischer Hof, the annual conference provides a unique atmosphere for frank, private and mostly off-the-record exchange on present and future security challenges and solutions. In addition to its annual conference, the MSC Foundation hosts a number of smaller, albeit equally high-profile, events around the world. This includes Core Group Meetings, which have a regional focus, as well as thematic tracks, such as the Cyber Security Series, the Health Security Series and the European Defence Series, with Summits and Roundtables in different cities around the world.